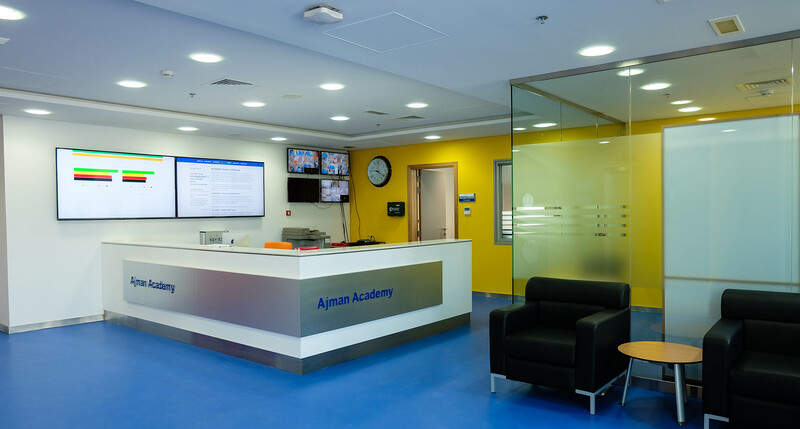 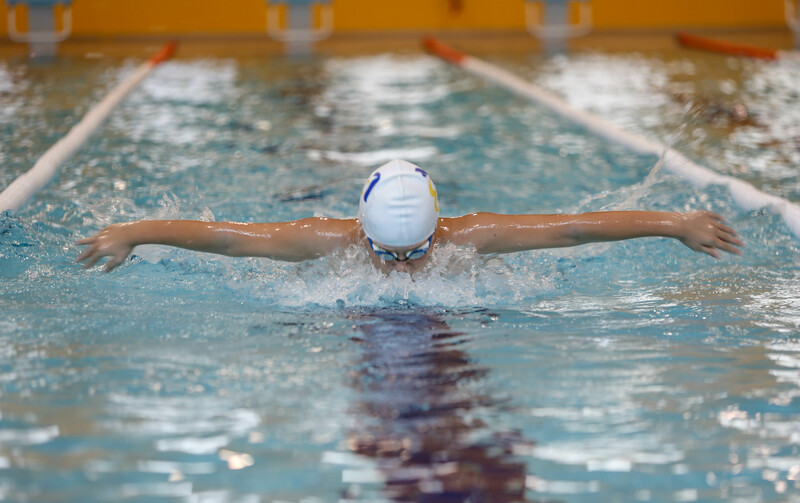 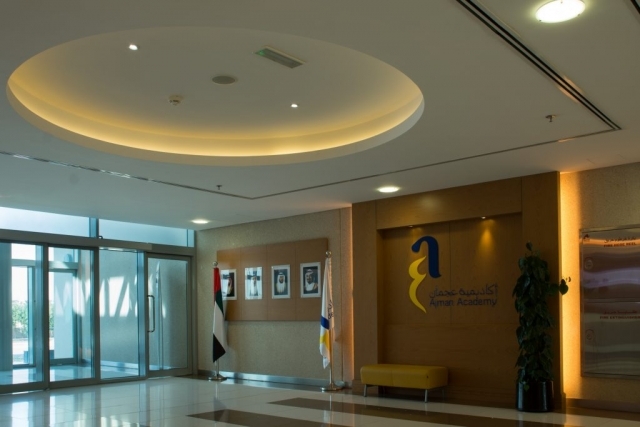 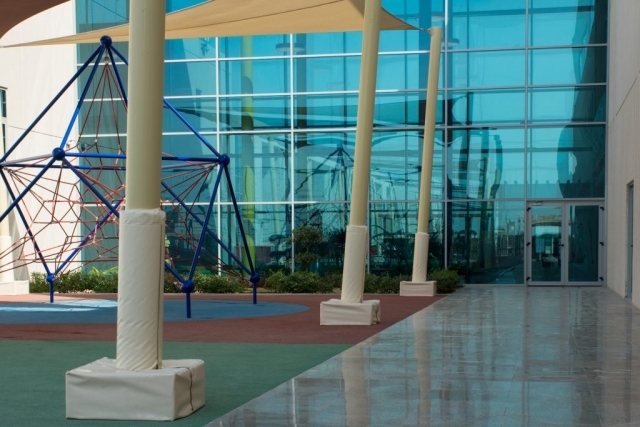 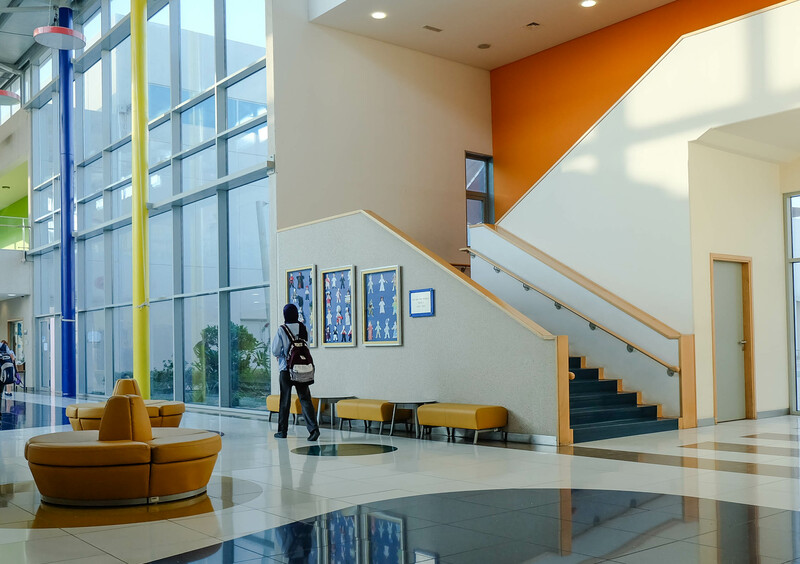 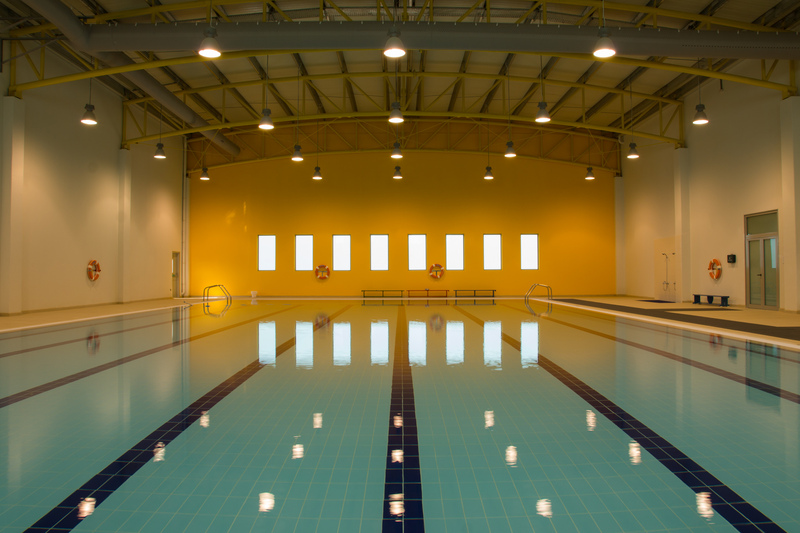 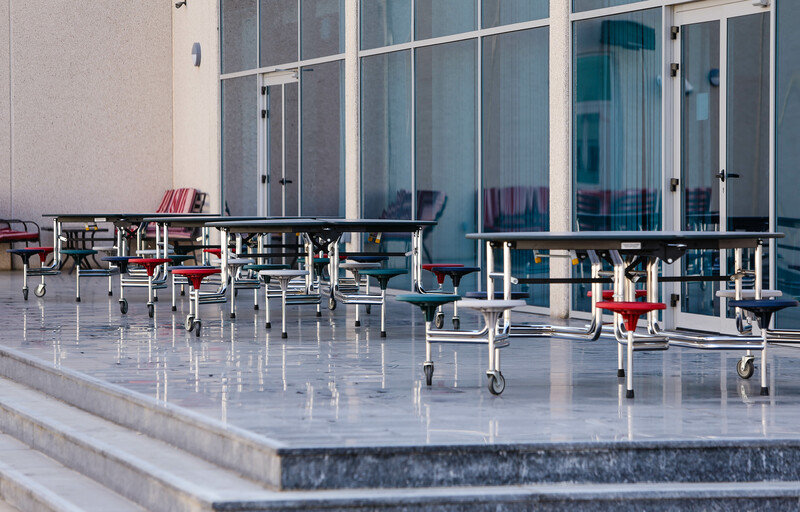 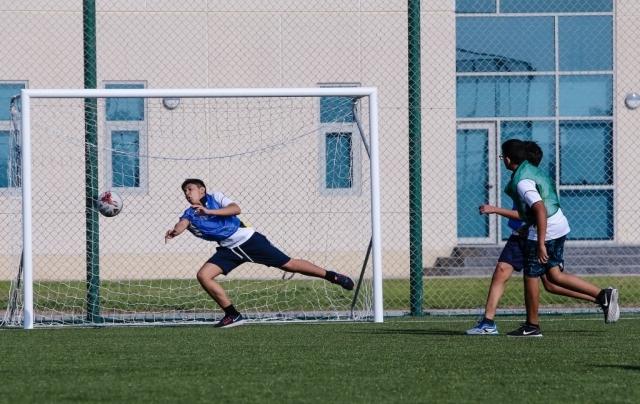 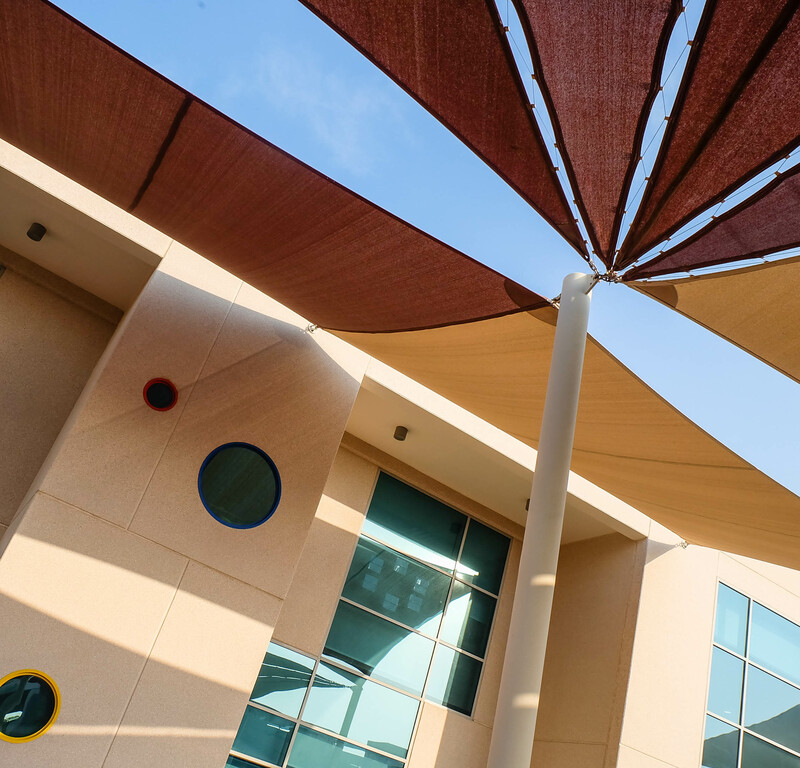 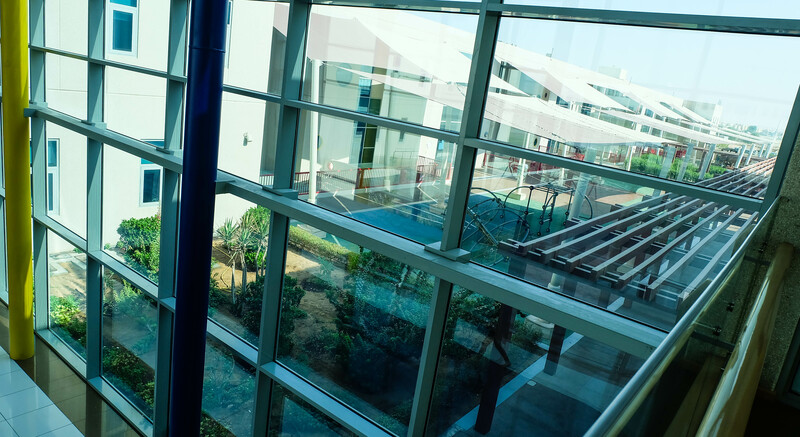 Ajman Academy has exceptional modern, state-of-the-art school facilities with excellent sports facilities both indoor and outdoor. 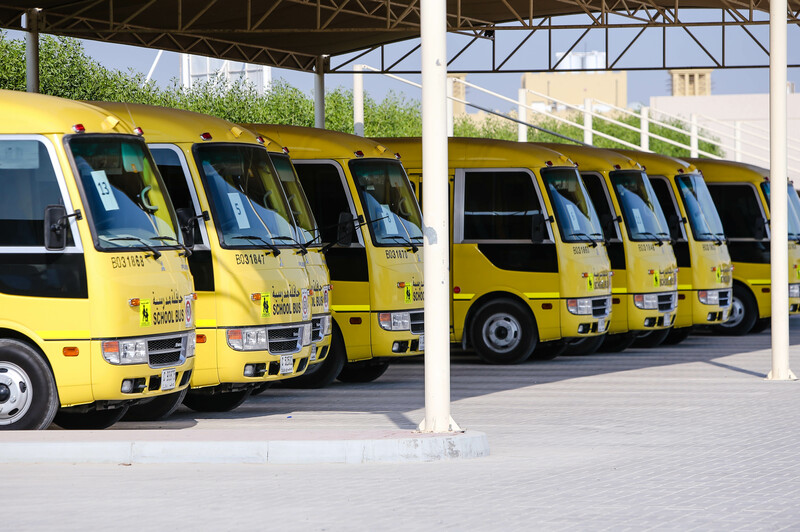 We are perfectly located just off the E311 making us easily accessible to residents in Ajman, Sharjah and surrounding Emirates. 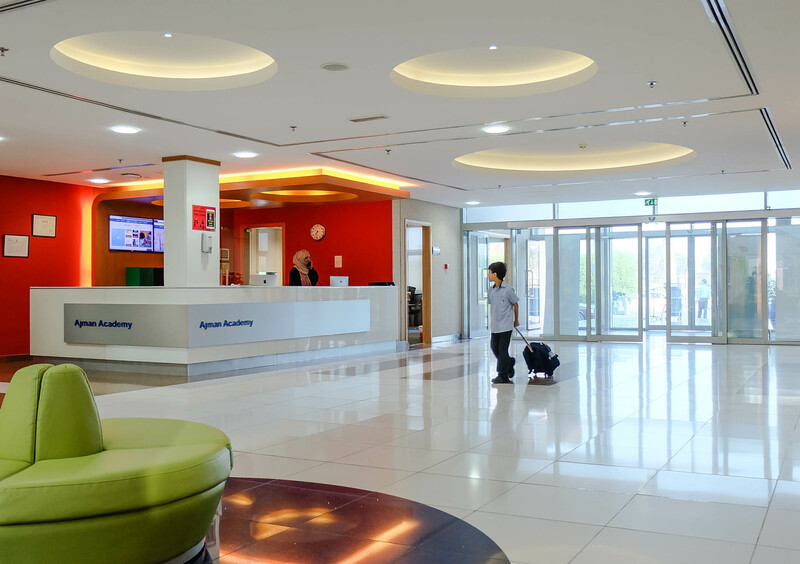 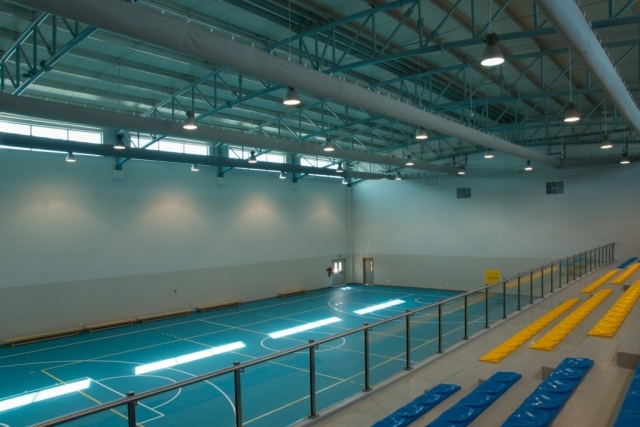 Situated at Al Mwaihat 2, Ajman by Tallah camel race track and the new Saudi German Hospital. 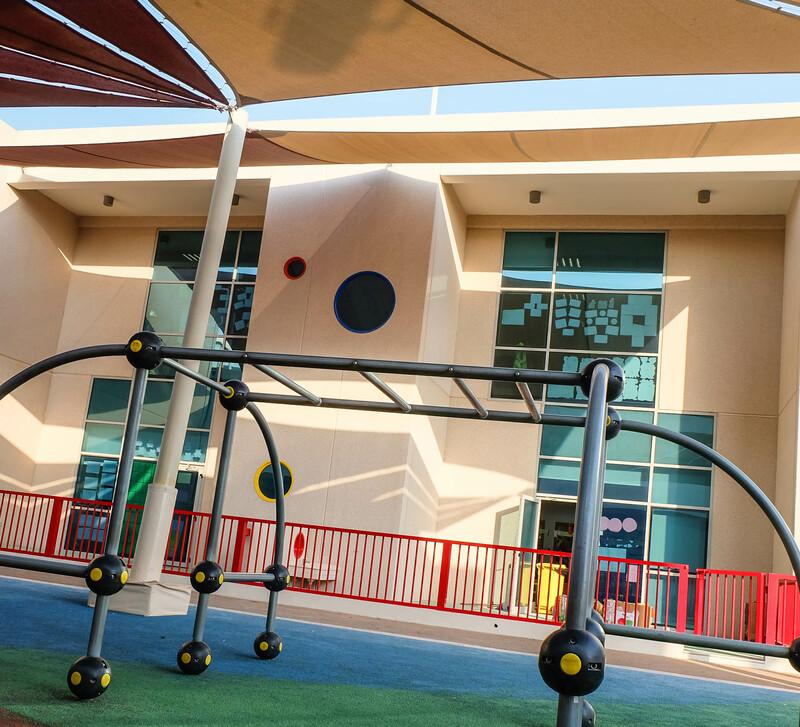 Spread over 653,000 we are the largest school in Ajman! 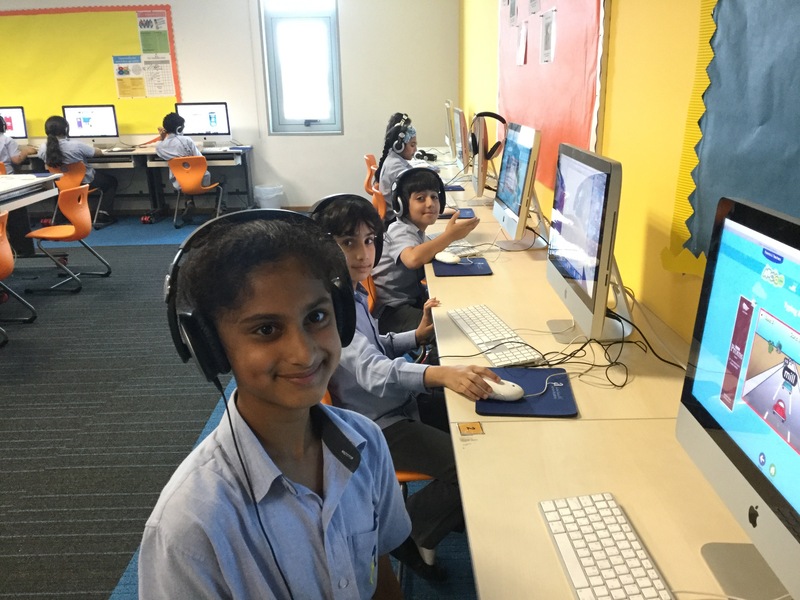 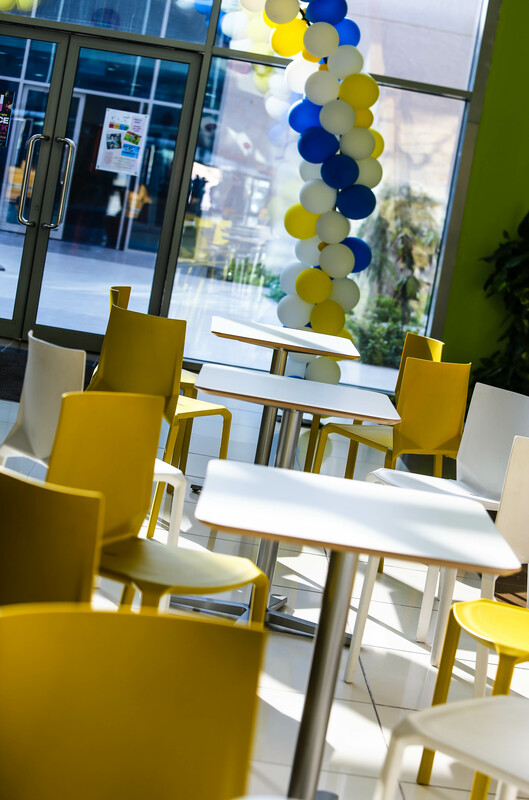 The School is purpose-built and equipped to the highest standards. The design maximises natural light and shade creating the optimum learning environment for our students to gain a 21st-century education. 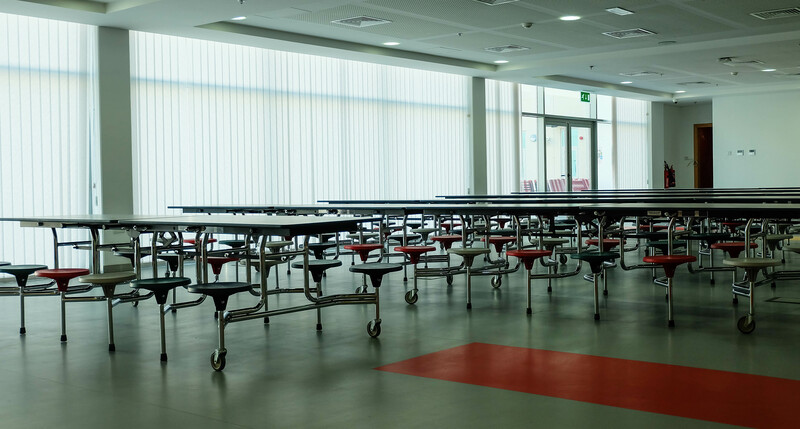 Every classroom across the primary and secondary campuses have wall to floor windows for optimum natural daylight. 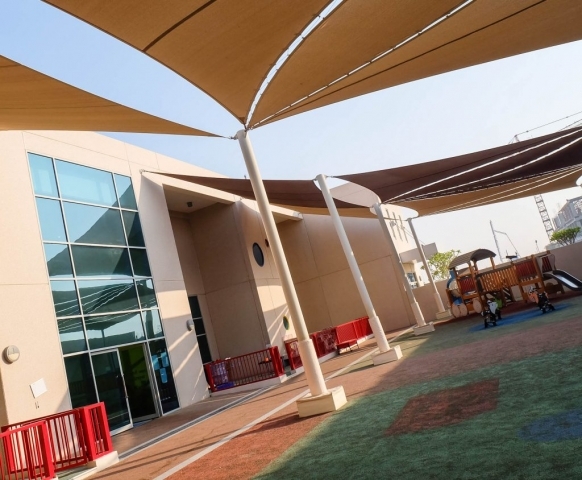 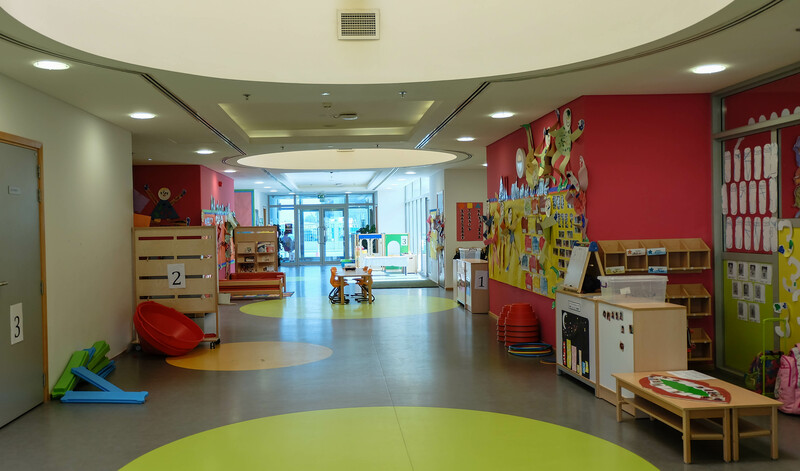 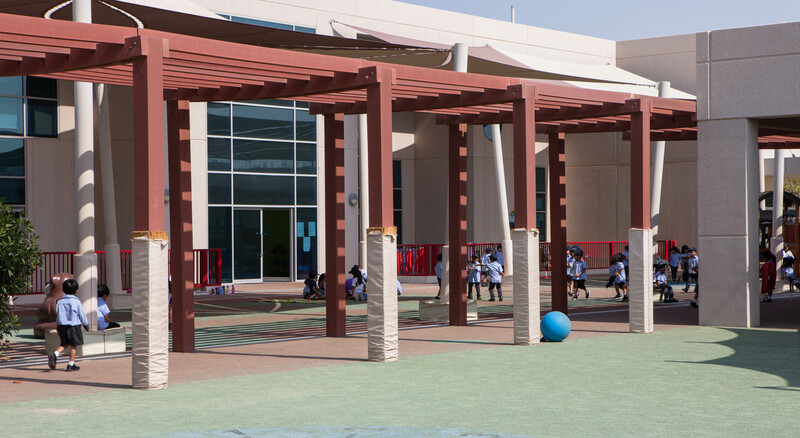 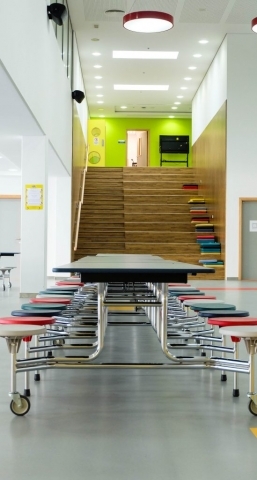 Modern, well-appointed spacious classrooms with own outdoor spaces in (pre-KG to grade 2). 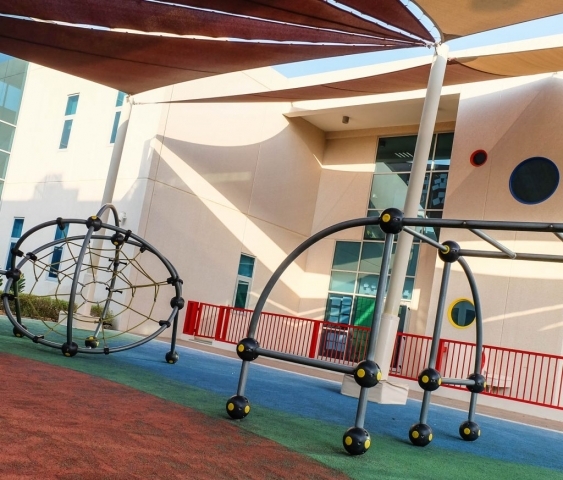 Primary students have access to two different playgrounds, one dedicated to lower primary from Pre-KG to grade 2 and the other to upper primary from grade 3 to grade 5 with more age-appropriate equipment along with a football pitch and tennis court. 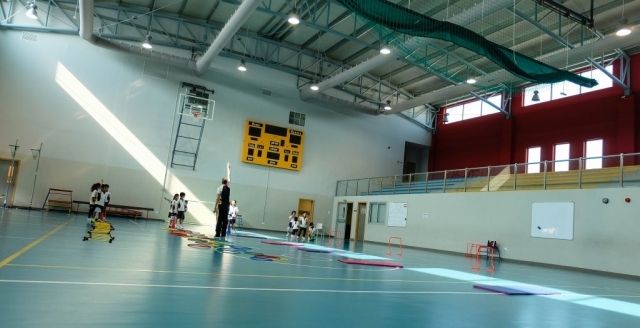 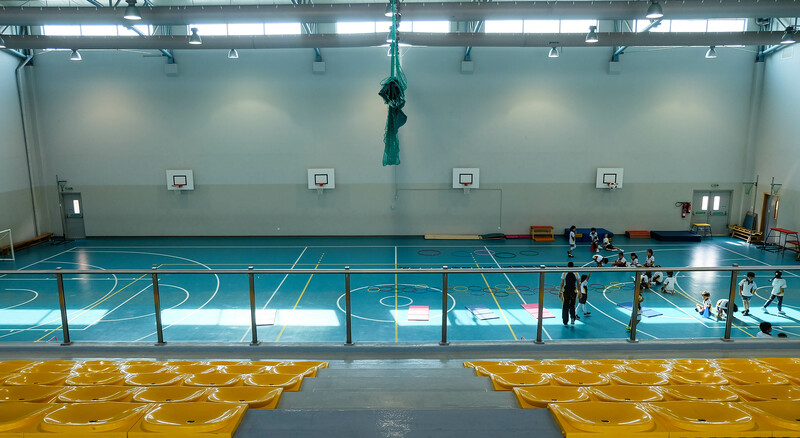 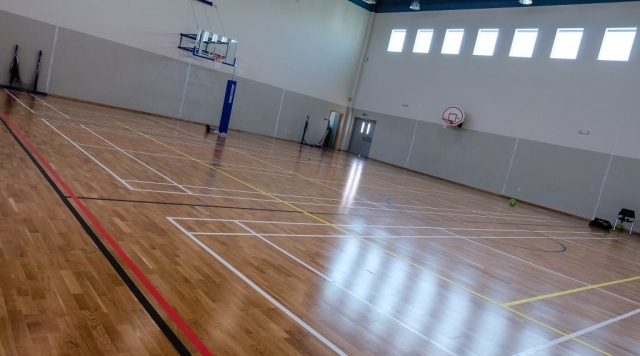 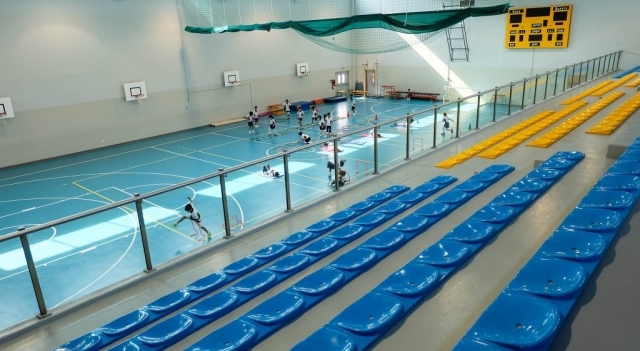 Secondary students have an indoor multi-purpose hall that is used as a gymnasium and indoor play area as well as multiple outdoor sports facilities.